Have you ever wondered why billion dollar companies like Facebook, Uber, and Flipkart are still called startups? Have you ever wondered whether to call successful Nepali companies like eSewa and SastoDeal startups? Or do you have any doubts whether to call your business a startup? Well, you are not alone. 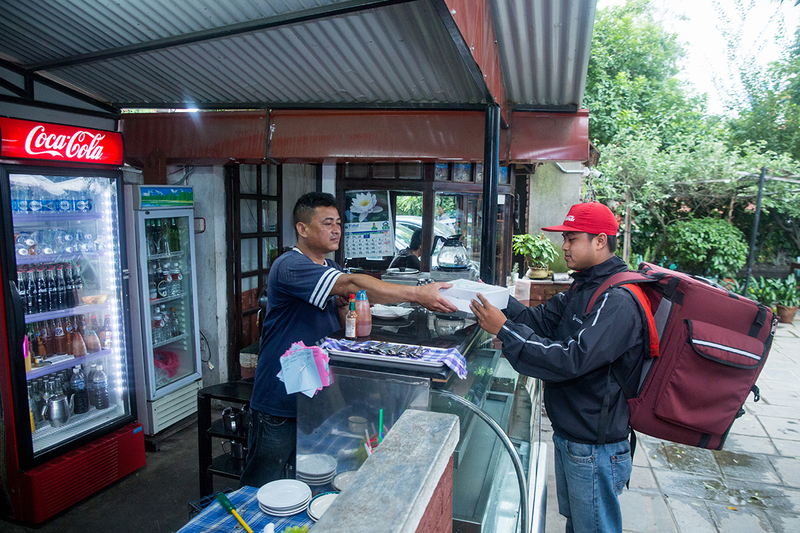 As interest in Nepal’s budding startup and entrepreneurial ecosystem grows, there is still a considerable amount of uncertainty, among entrepreneurs and intrigued onlookers alike, on how to define a Nepali Startup. However, this is not a confusion limited to Nepal. Startups are the most innovative and fastest growing organizations in the world. It is their dynamic nature that makes them so innovative and that enables them to grow so fast. But it is the same dynamic nature of startups that has led various stakeholders of the startup ecosystem to come up with various definitions for it. 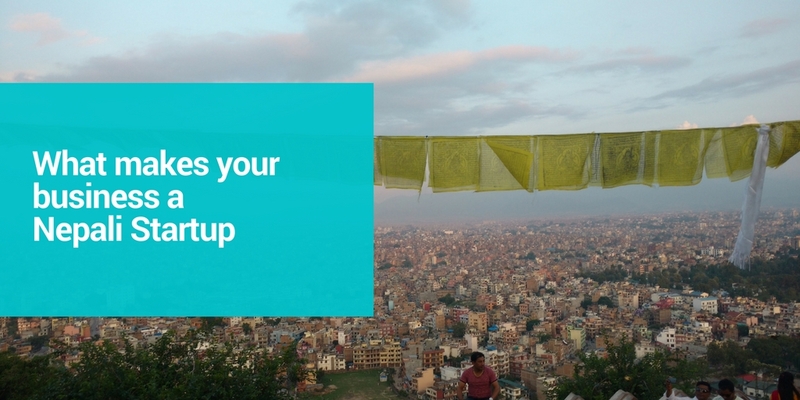 Here, we discuss some of the key definitions of startups that are accepted around the world, align them with the views of Nepali entrepreneurs to get a better understanding of how Nepali startups can be defined. Eric Ries, veteran entrepreneur and author of the revolutionary book “The Lean Startup”, points out that the most defining characteristics of a startup is its obligation and ability to work under risk and uncertainty. He states that, “A startup is a human institution designed to create a new product or service under conditions of extreme uncertainty.” According to Ries, the best way to reduce this uncertainty, and the amount of risk associated with it, is to adopt a scientific experiment based approach called “Build-Measure-Learn”. Steve Blank, a highly regarded silicon valley serial entrepreneur and educator, believes that “A startup is an organization formed to search for a repeatable and scalable business model.” He believes that a startup searches for a scalable product-market fit and looks to validate it. Once the product-market fit is validated, the startup enters a transition phase where it looks to convert the business into a scalable business model. Then, the startup takes its first step towards becoming a company. A similar directive from the Nepali government would also help clear the murky waters of defining a startup in Nepal. This would not only help the startups themselves, but also the many stakeholders involved in the ecosystem like investors, incubators and accelerators. These definitions simply imply existing standards and definitions of startups around the world. A concrete definition encompassing everything doesn’t exist in business. But you can gauge at your business with these questions to see if you can call your business a startup. Are you striving for growth? Are you battling extreme uncertainty? Are you in search for a scalable business model? Are you working to maintain an organic culture in your business that emphasizes innovation? If the answer to either one of these questions is “Yes”, then congratulations! You have a startup at hand. Disagree with these definitions? Think that I have missed an important definition of a Nepali startup? Please let me know in the comments below. 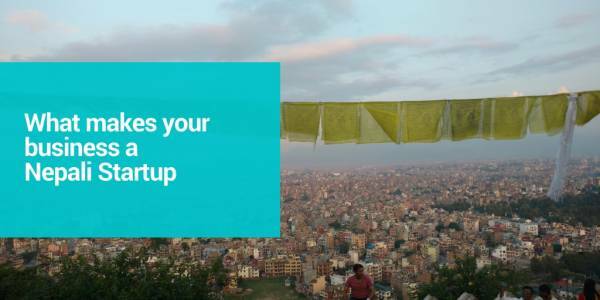 I would love to read more perspectives on how to define a Nepali startup. It's so cool how we all are starving for growth, working for scalable business model & definitely start-ups.